BELLEPARK: Put Sydney on your list! 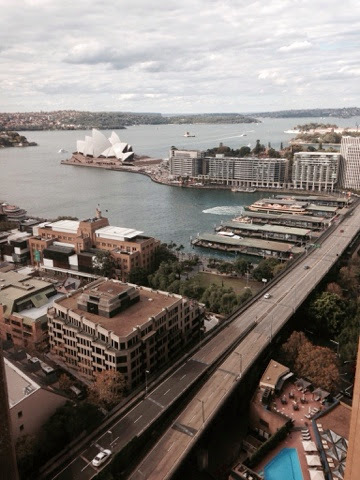 Put Sydney on your list! 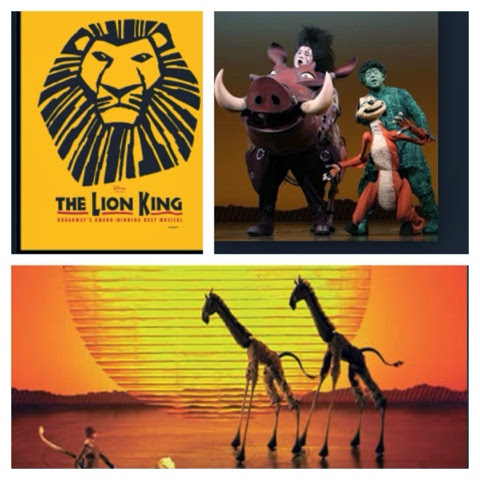 On Friday night we went to see the amazing Lion King musical, it was just breathe taking and I would suggest everyone to see it! 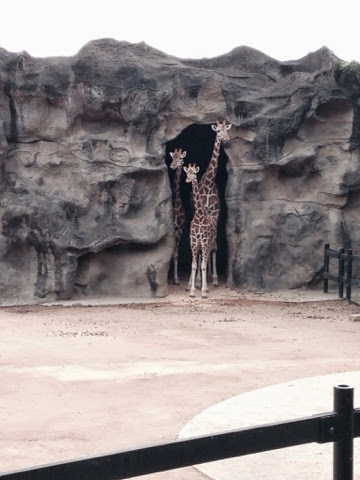 The animals were just amazing and the atmosphere was just great. It made me want to do my costume design and start back sewing again, it was so inspiring at how much effort went into the show and the so times and styling of it. 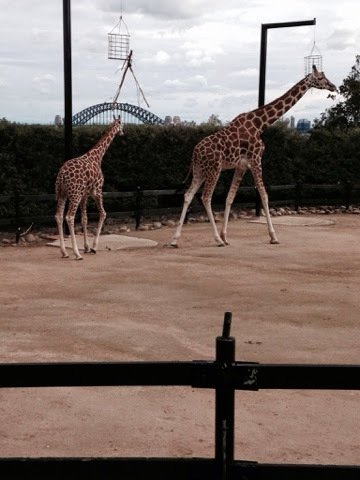 I went to the Taronga zoo on Saturday! If you go to Sydney this is one place you must visit. 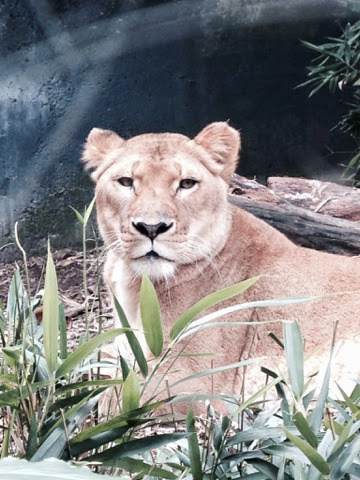 I think it's one of the best zoo's I have been to, when we arrived we got in a cable cart which takes you across the whole entire zoo overlooking Sydney too so we could see the opera house and the harbour bridge. 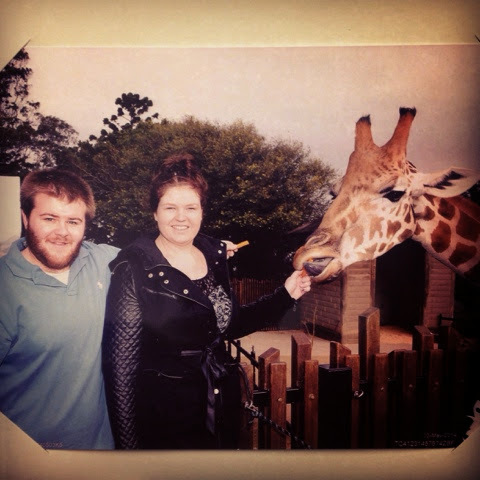 I got to hand feed giraffes and hold a snake which was daunting but an interesting experience. 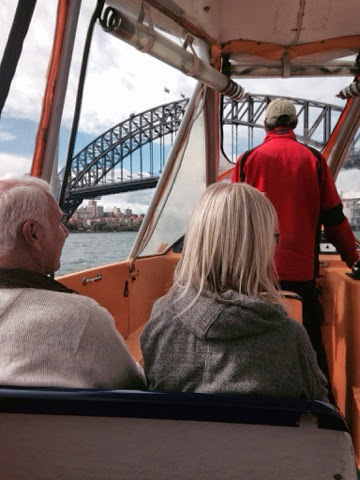 We also got a ferry there and back which was fun and something different except it was a tad chilly! 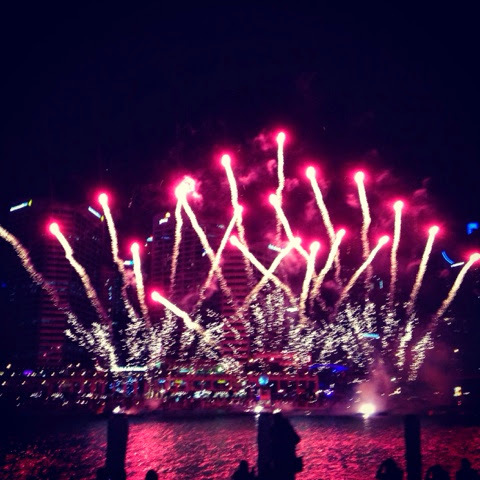 On Saturday night We had dinner by darling harbour and around 8pm they had some amazing fire works which are on every Saturday night. It was breathe taking and some entertainment for everyone that was staying and dining along there! 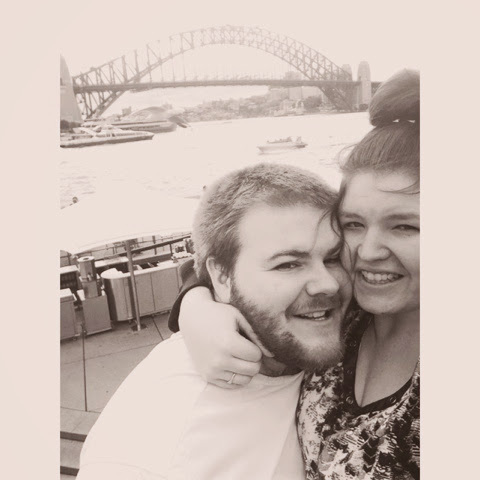 I would highly reccomend Sydney a destination to go to! There is so much too do there and so much to see. The atmosphere I'm Sydney is just buzzing and I had a wonderful weekend! So definitely put it on your list of things to do!